Distressed property sales fell to its lowest number since NAR began tracking it in 2008. As you can see, with less distressed properties, sales are up in all price ranges except the $0 – $100K price range. 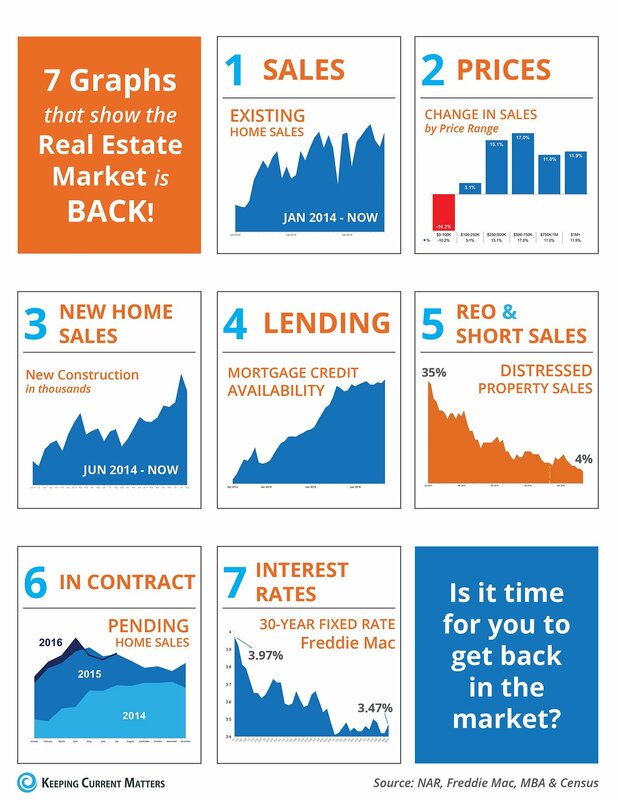 Interest rates are still at historic lows, signifying that now is the right time to buy!